Survival and horror genre is the most classic genre when it comes to video games. 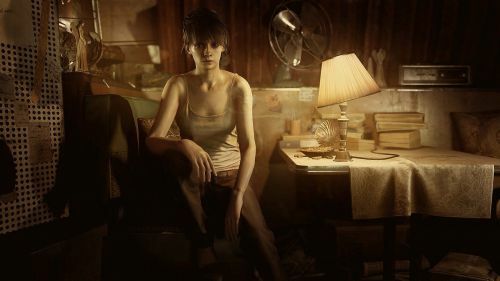 For me personally, Survival horror games have been my favourite ever since the days I started playing video games. The likes of the Silent Hill and Resident Evil games and even the modern Dead Space games have allured and immersed me into their worlds like no other genre has. The PS4 has some great survival games as well and trust me when I say, "don't play them alone and at night" (which you probably are going to ignore but still). Here are the Top 5 survival games on the PS4 which you definitely should not miss if you are a die-hard fan of the genre. 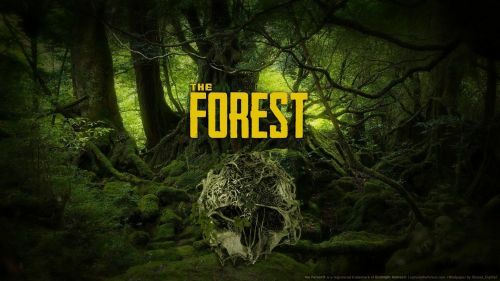 2014's The Forest is a survival horror game developed by Endnight Games Ltd. The forest gives you all the tools you need to survive in an actual forest. whether it be cutting down woods to light fire, catching fish to eat, craft spears to hunt other animals and what's lurking outside. It's your complete Survival emulator with an ongoing story. Pretty cool right? When it's night, it's unsafe to go out as there are sinister looking creatures roaming, and the caves are terrifying and dark as well to explore. The Forest also comes up with a Multiplayer Co-op experience where you can hunt, craft and build together with your friends, which is always a good experience to be had. The Forest currently has a Metacritic score of 83/100.